I remember so clearly those first months of being a new parent and all the ups and downs that came with it – from learning to change nappies and getting the baby to sleep through to the milk feeds and weaning. It felt like a constant learning curve at the time and I had no idea there are resources available to help at each of step of the way. The Infant & Toddler Forum have created a new resource that should make feeding babies that much easier. 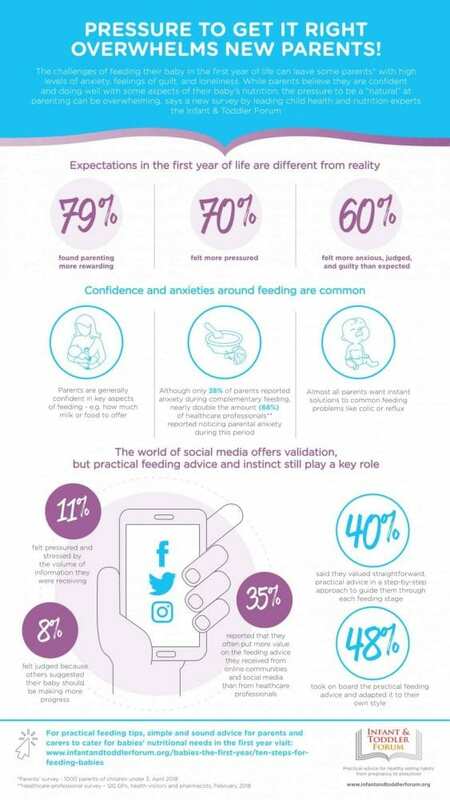 It’s not surprising really that so many new parents feel under pressure to get it right when it comes to feeding their babies – whether it’s the amount of milk they’re getting, the way that they approach weaning or the amount and types of solid food that they end up eating. 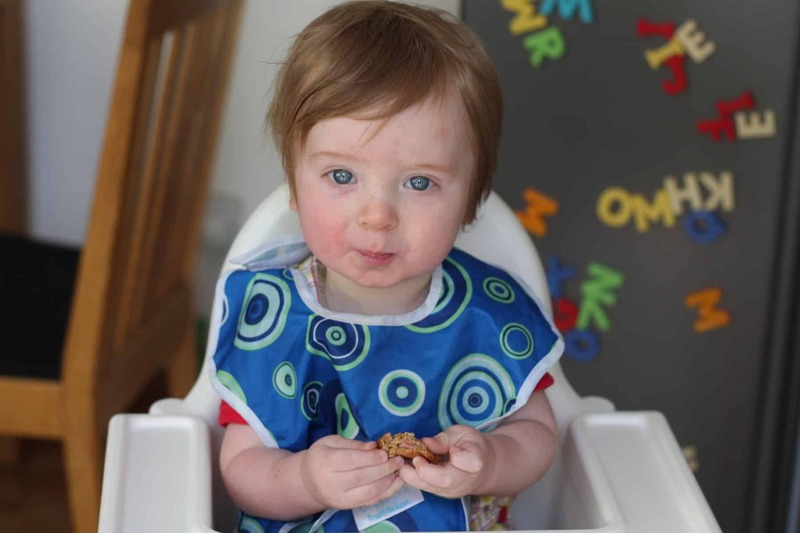 The new resource, Ten Steps for Feeding Babies (0-12 months), is set to help parents navigate every step of the baby feeding journey covering milk, vitamins and nutrients, weaning and allergies. It’s a really comprehensive but simple to follow guide that I am sure will offer not just advice and support to new parents but also reassurance. It highlighted to me that in a lot of areas there is no definitive right or wrong answer around feeding babies and really a lot of it comes down to what works for you and your baby. But guidance like this from the Infant & Toddler Forum really helps give new parents confidence when it comes to something that so many of us have found overwhelming. I read through the guide and found myself nodding along to every part – it all makes sense, is easy to read, well laid out and follows the first year of a baby’s life in chronological order – supporting you through the milk feeds, weaning and beyond. There are aspects that I didn’t realise as well – having never given the children regular supplements or introduced allergens one at a time. It shows that there is always more to learn and new guidance being brought out which guides like this really help to keep on top of. When we had our first baby I had to find advice all over the place online and from friends, family and the health visitors. It would have been so nice to have a guide like this back then – and I really hope sharing it now will help other new parents when it comes to feeding their babies from birth all the way through their first year. You can find the resource and more information over on the Infant & Toddler Forum website including handy guides to download.